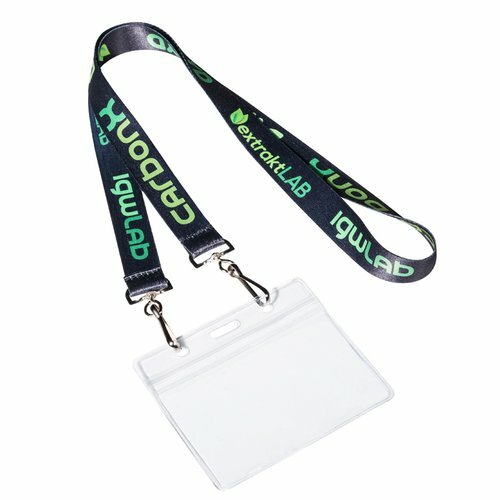 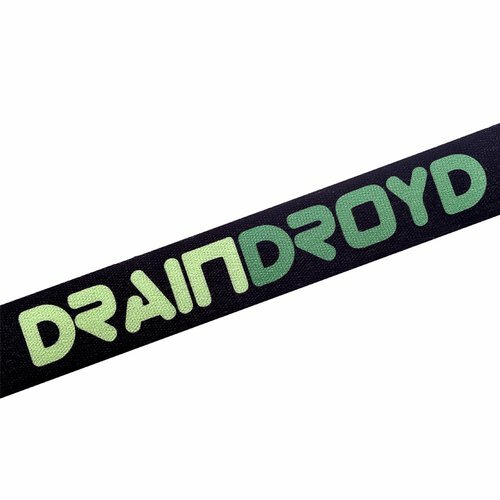 Flat Open Ended Lanyards with Two Swivel Hooks and Name Badge Holder Design Flat Open Ended Lanyards with Two Swivel Hooks and Name Badge Holder20 MM wide polyester lanyard allows a wide space for your logo to be printed, These lanyards are idea for your large complex logo. 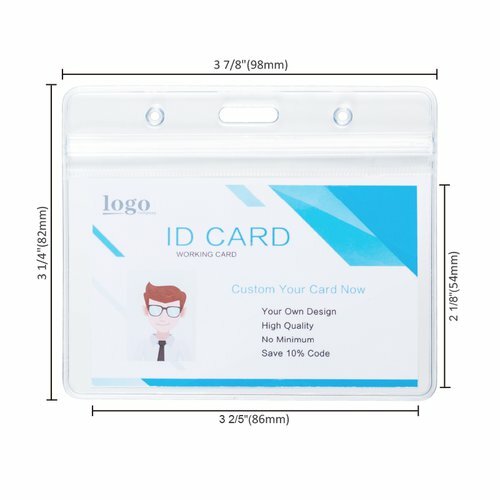 It comes with free metal Bulldog clip with Badge Holder attached. 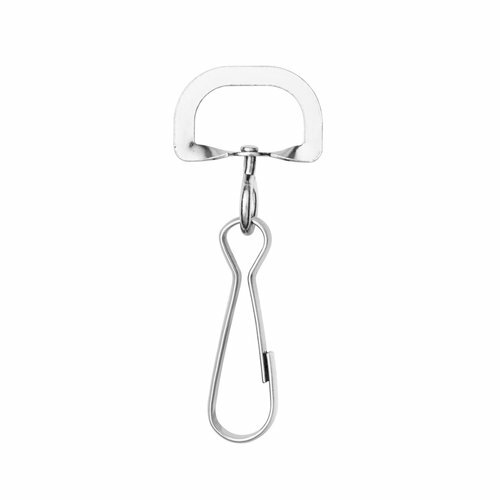 Silver Metal Swivel Hook on each end.